Marilyn Krieger’s world is cats. She is a certified cat behavior consultant (The Cat Coach, LLC) who solves cat behavior problems through on site and phone/Skype consultations. She also writes and gives talks about cats. Her goal is to save lives by changing inaccurate assumptions and beliefs about cats and their behaviors. 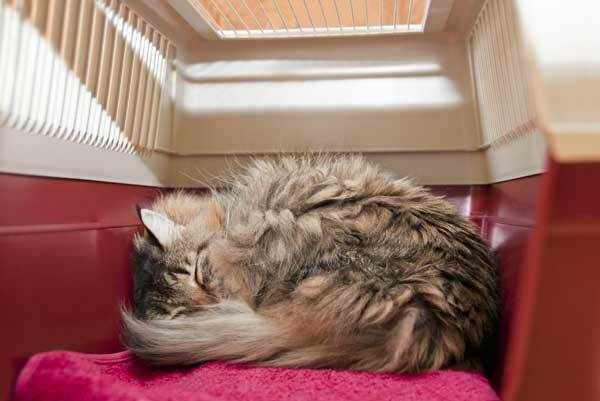 The misconception that cat behaviors cannot be changed often leads to heartbreak—cats surrendered to shelters or euthanized for fixable behavior challenges. Marilyn also enjoys writing about cats. Her award-winning book Naughty No More! focuses on changing unwanted behaviors through clicker training, environmental management and other force-free methods. You may have also read her monthly and weekly behavior columns in Cat Fancy Magazine and on catchannel.com. She doesn’t write alone. In addition to being the inspirations for her book and columns, Marilyn’s cats help her write by adding their own special keyboard touches. 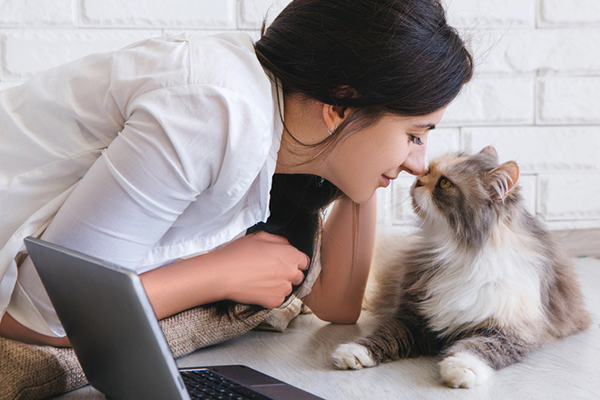 In addition to writing and solving cat behavior challenges, Marilyn frequently guests on TV and radio providing insights about cats and cat behavior. Full Name: Marilyn Krieger, the Cat Coach, Cat Shrink Location: I am a California girl! My stomping ground is the San Francisco Bay Area. Where You Can Find Me on the Internet: The Cat Coach, LLC, catchannel, Petside What I Do for a Living: I am a certified cat behavior consultant and owner of The Cat Coach, LLC. 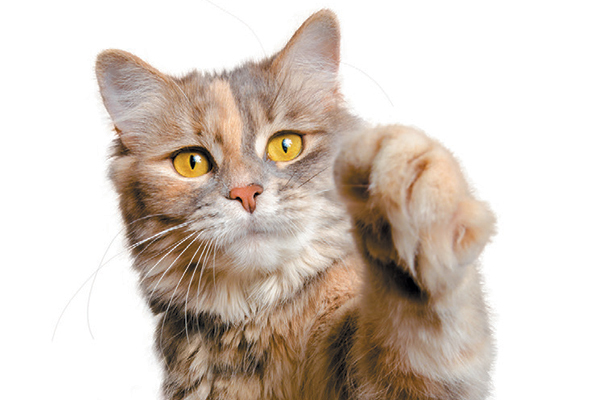 I help people resolve unappreciated cat behavior challenges through onsite, phone, and Skype consultations. What I Do for Fun: Study San Francisco history. Collect and admire antiques. The Furry Members of My Household Are: Sudan, a Savannah who excels at high jumps; Maulee, a senior citizen Bengal; Asia, a lovely FIV+ Bengal boy; Olivia, a tiny Bengal who enjoys closing doors; and Jinniyha, a melanistic (black) Bengal who competes with Sudan in high jumps. My Favorite Things to Write About Are: Cats, of course. Is there anything else to write about? My Pet Peeves Are: Robocalls. My Guilty Pleasures Are: Chocolate and cool-looking shoes How I Deal with Cat/Dog Hair: My clothes are the same colors as my cats. What I Want to Be When I Grow Up: A cat behaviorist who writes. 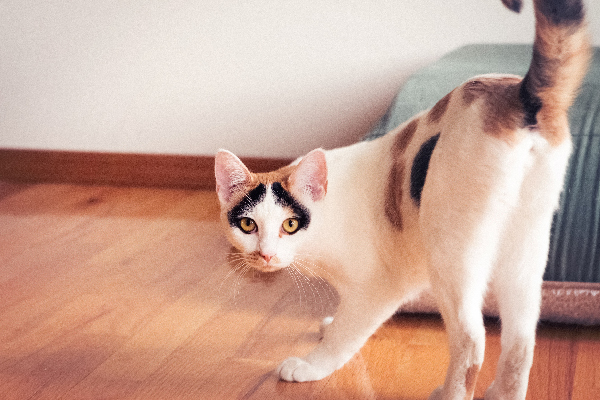 Oh, wait … I am a cat behaviorist who writes. 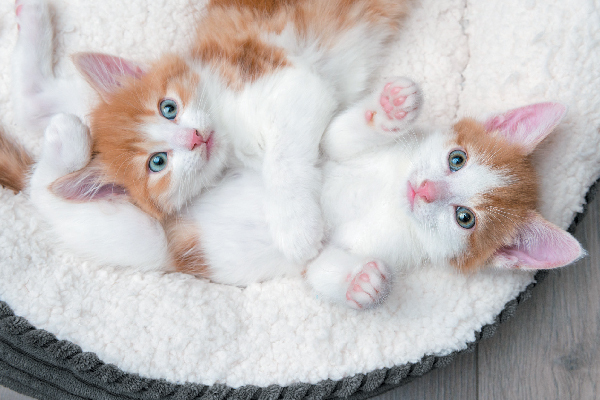 All cats — male and female, fixed or not — can spray. 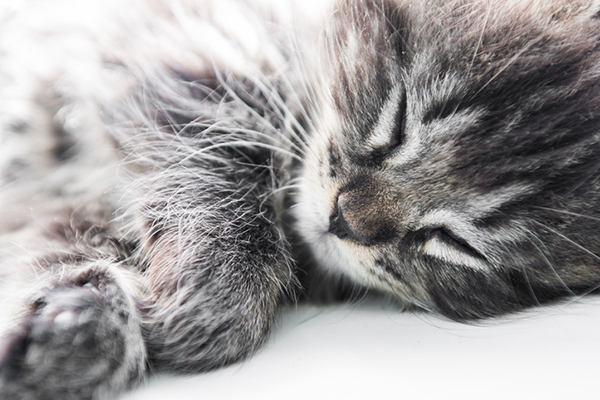 Check out these reasons for cats spraying, what to do when it happens and how to stop it. How do cats show affection? Let's examine some forms of cat affection using body language, postures and vocalizations right here. The holiday season is prime time for travel. If you can’t take your cat with you, who watches him while you’re away? 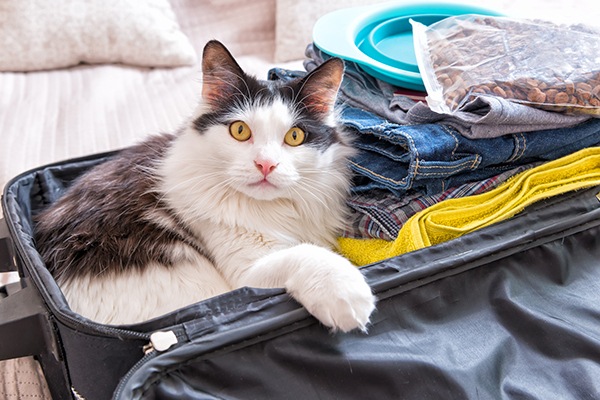 See tips on holidays and cat care here. 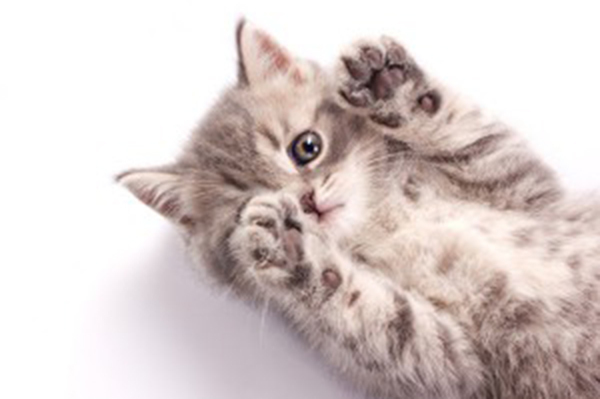 Cat paws help our feline friends hunt and groom — but did you also know that cat paws are also super-sensitive shock absorbers that aid in cat sweating? The answer is sometimes. 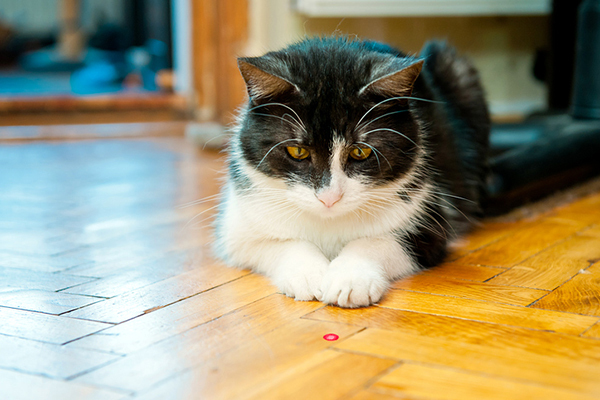 And you should always use cat laser pointer toys under certain circumstances and in ways that are good for your cat. Find out more!